Nimes are 13 points above Dijon in the table, in 11th place in the league table. Dijon will probably be fighting for survival until the very end. Earlier in the season, Nimes brushed away Dijon with a 4:0 victory. They will contest this match in Nimes, at the Stade des Costieres. While Dijon will like to pay Nimes back for the beating at home, they have been struggling. One victory and a draw in the last six matches have kept them out of the relegation zone but not much more. They are a game behind Amiens in 16th but the bottom two teams also have a game in hand. 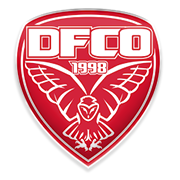 To bring their confidence down even more, they were beaten by the National 2 side Croix Football IC and taken out of the French Cup only a few days ago. 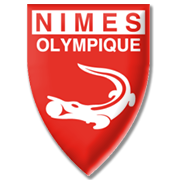 Still, Nimes are not playing that well at home right now, so they do have a chance of a draw at least.